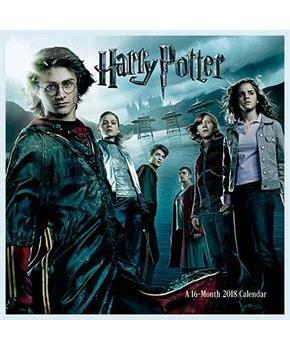 The magical world of J. K. Rowling will never diethough gratefully, were rid of He-Who-Must-Not-Be-Named. 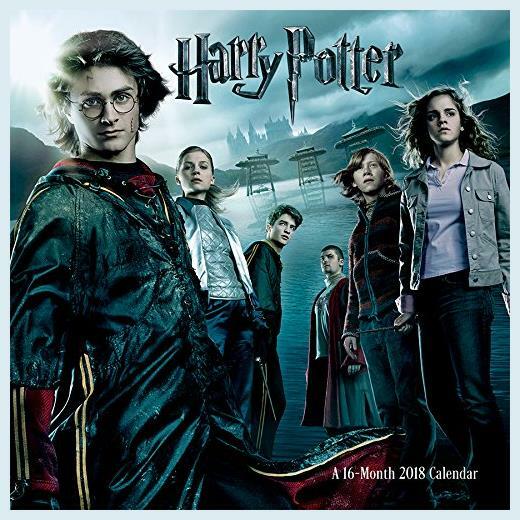 The enchanting new 2018 Harry Potter Calendar features Harry, Ron, Hermione, and the other key characters from the movie series. It includes spacious grids printed on paper certified by the Forest Stewardship Council and the last four months of 2017. Dont get on the Hogwarts Express without it.